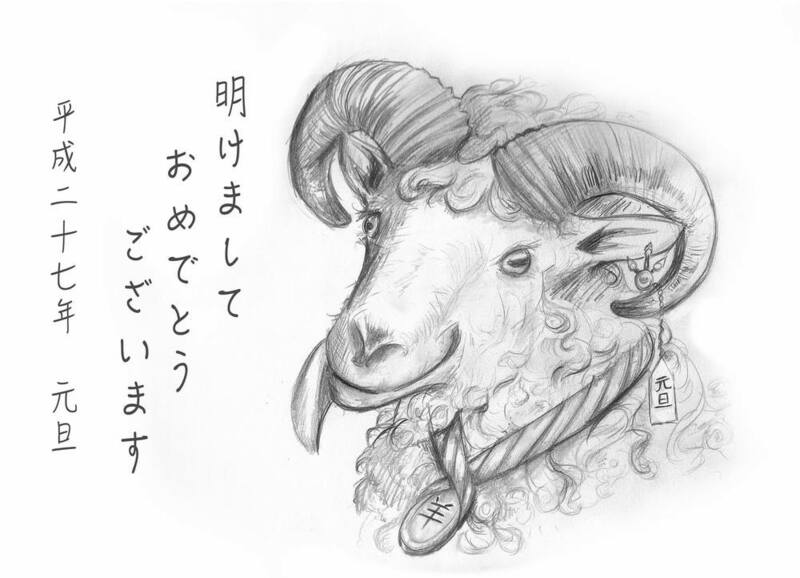 Because of my past experience with Japanese language learning, I was introduced to the art of funny/interesting New Years cards themed to the year's zodiac animal all the way back in middle school. While I didn't do it every single year (sadly I skipped over the two coolest years, Dragon and Snake), I was able to dig up a few of my older cards. Hope you enjoy, and look forward to next year's monkey!